More power. More features. More productivity. 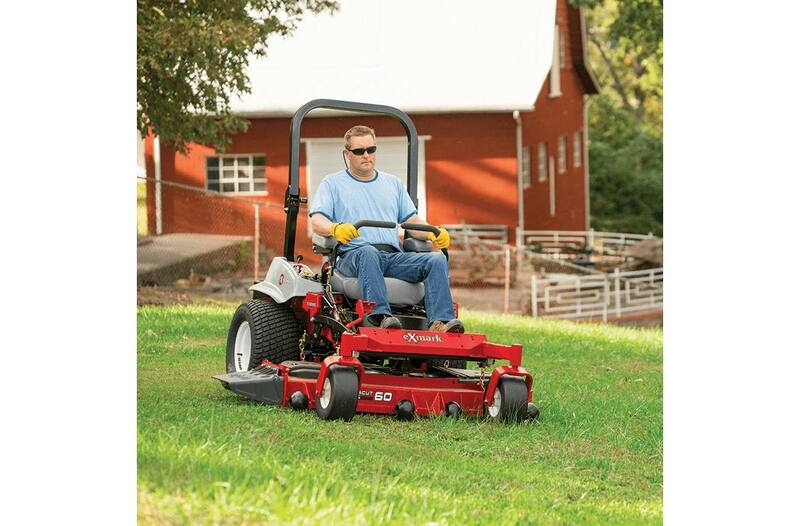 With the top-rated Lazer Z S-Series of zero turn riders, you can choose from eight different engines, including an eco-friendly, Electronic Fuel Injection (EFI), propane option. 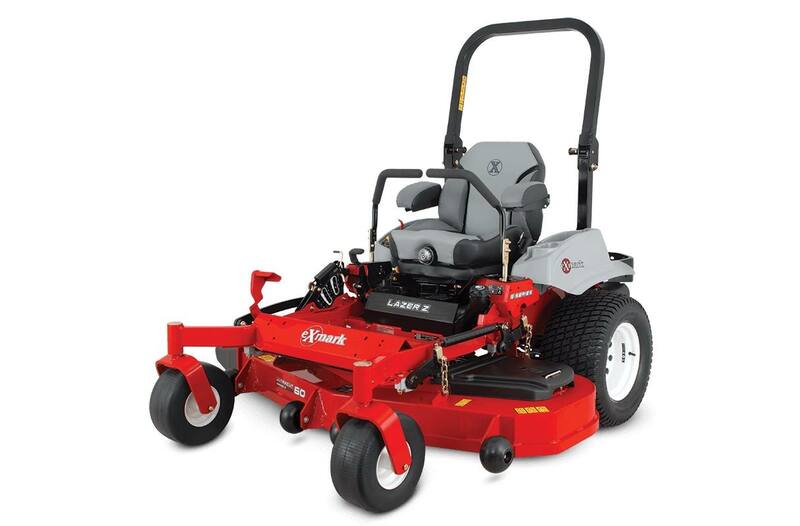 Four UltraCut™ Series 4 cutting deck sizes are available in 52, 60 or 72 inches. Want tough? Try a 10-gauge, formed and continuously seam-welded top and a 7-gauge side skits. All with welded spindle mounting sites and full-floating 4-point suspension with four adjustable anti-scalp rollers. Select 2018 Lazer Z S-Series models offer Smart Controller. This easy-to-use interface has a wealth of user data like fuel level, interlock status, PTO and total hours, maintenance reminders and machine health status. Doing More With Propane: Our EFI system optimizes fuel delivery in real-time, which improves efficiency and performance. 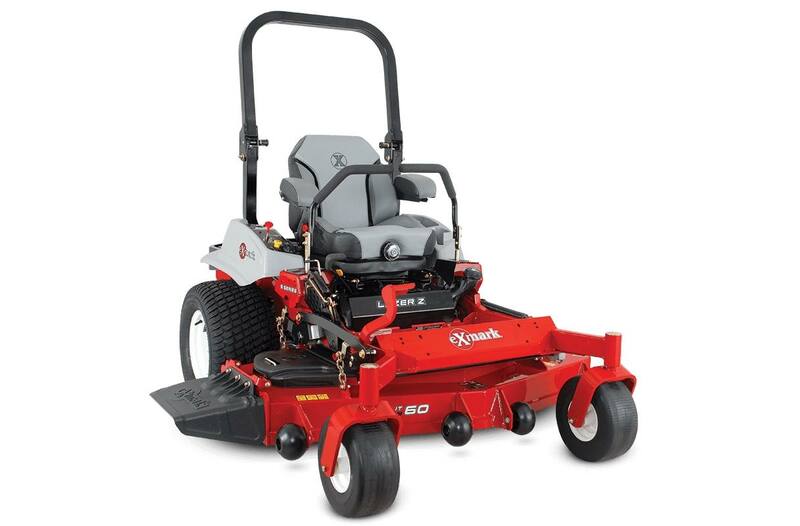 This, in combination with lower propane cost reduces operating expenses versus typical gas-powered mowers. Less Time At The Pump: Gas-powered S-Series models have a single 12-gallon tank with one fill location. Built to Last: Want tough? 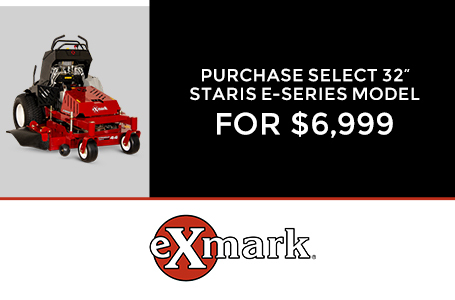 Try a 10-gauge, formed and continuously seam-welded top, and a 7-gauge side skirt. All with welded spindle mounting sites. And, full-floating, 4-point suspension with four adjustable anti-scalp rollers. Electrical: 12-volt battery with 30-amp alternator.